In summer Maishofen meets the best requirements for ambitious walkers, tireless hiker and mountain biker. There are a lot of further activities being in close touch with the nature. In the hot summertime you can also refresh yourself at the nearby lake called Zeller See! Round this lake various lidos free of charge are located and having a trip at the lake with one of the modern ships is recommendable. For having fun all over the year with a sledge, do not forget to visit the 15 minutes apart toboggan run in Saalfelden, that is opened all over the year! 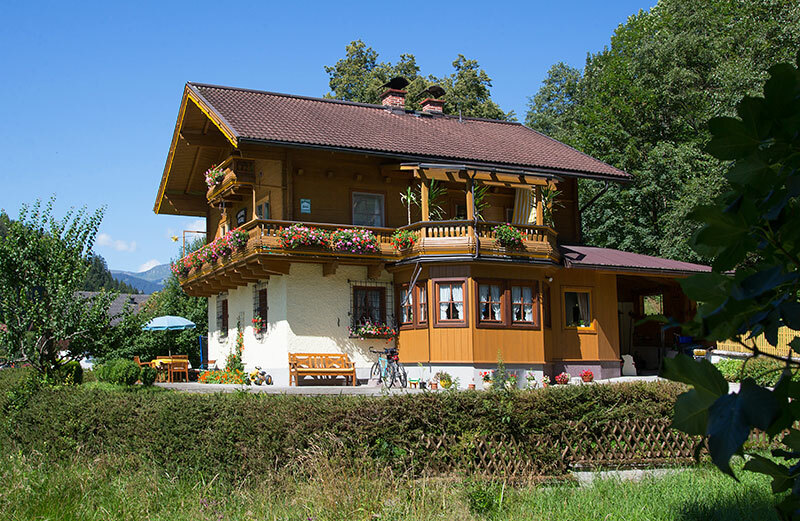 For going on a family outing, the fully developed cycle ways throughout the Pinzgau are ideally suited and also ambitious mountain bikers are able to find mountain roads at a great length with breathtaking views!